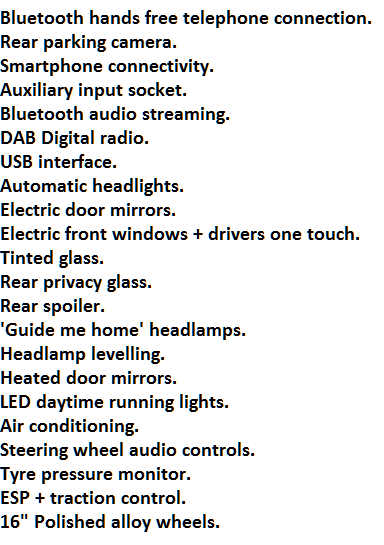 *Suzuki Swift car leasing deals are based on - 3, 6, 9 or 12 Payments in advance followed by 47, 35 or 23Monthly Payments. 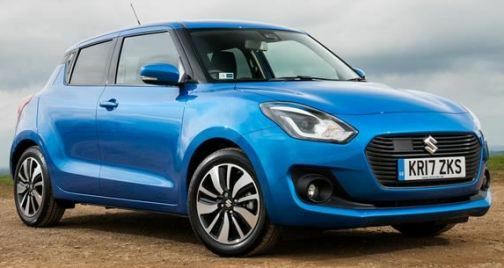 Business contract hire and Suzuki Swift Personal car leasing offers. 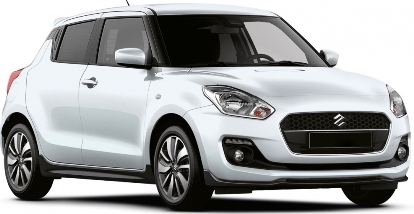 Suzuki Swift personal leasing and business contract hire deals. 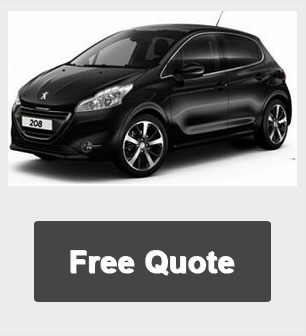 All of our deals are competitively priced and many of the cars that we source are in stock.